I am now officially twenty days into this new lifestyle change, and have taken off 26 pounds. While that may be a whole lot of weight for a normal person, I don’t seem to notice much of a difference. However, last night something huge happened, out of this world huge! So I’m getting into bed, and before I do, I do my usual routine ; I brush my teeth, wash my face, get ready, then lastly, I get on the scale, check the mirror to see if I notice any changes. I didn’t really notice anything until I saw what I’ve been waiting forever for– MY COLLAR BONES ARE COMING IN! I swear, and it wasn’t like I needed to make a duckface Facebook picture from an awkward angle to get my collar bone to show. It was just there, naturally, without me trying. I could lie to everyone and say that I went to bed right away and didn’t make a big deal, but I’m no liar. I did a fashion show at 1:30 am to see which of my clothes would show off my new bony friends, and proceeded to google collar bones and then Facebook stalk some skinny girls. The slight visibility is not me saying I have lost all this weight, but I am just so thrilled and things are actually working. To all you “normal” people, having collar bones is probably just a normal thing and you don’t really care, and I’m sure you find a reason to hate them, like you hate everything else about yourself (sorry, fat girl is coming out again), but to me this is HUGE. I have never been more thrilled. I need to go warm up some of Mama’s Homemade Pureed Soup….Yum! 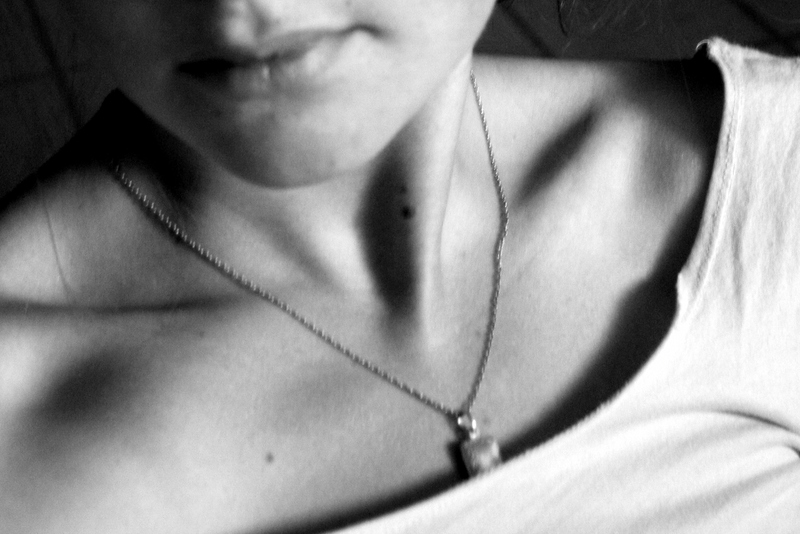 Collar bones ARE a big deal! Go Hilly!